Hi folks! 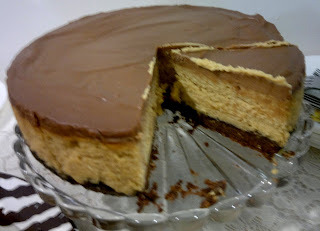 Due to time constraint, I can NO LONGER deliver your cakes (actually, I've stopped delivering more than a year ago). I can only make exceptions for big orders or wedding cakes. Do email me for other information. Hi Everyone! After being quiet for quite some time, I'm back with new ideas and creations! 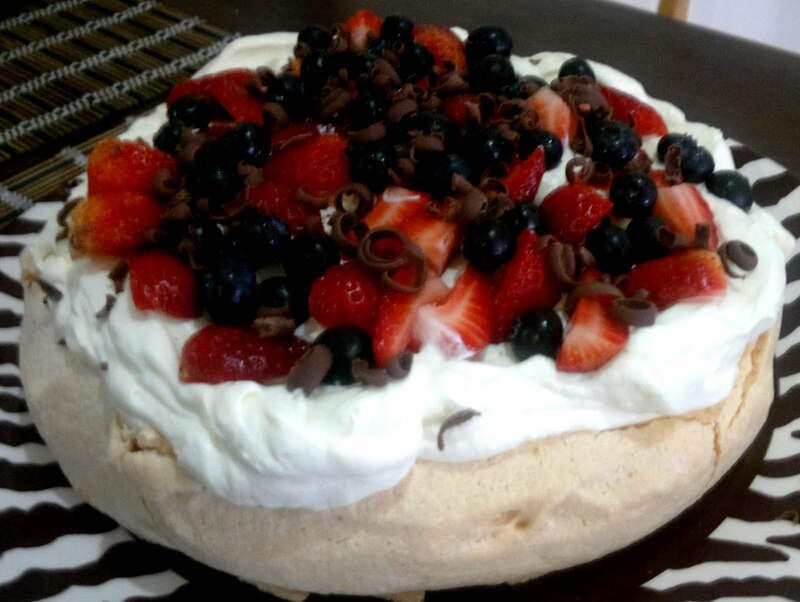 Introducing the sexiest dessert in town: The Pavlova! This exquisite after dinner dessert is a combination of the crispy and light meringue that is topped with light cream and fresh fruits of your choice. 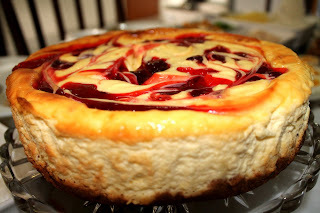 This Strawberry Swirl Cheesecake is a wonderful teatime treat for any cheesecake lover. 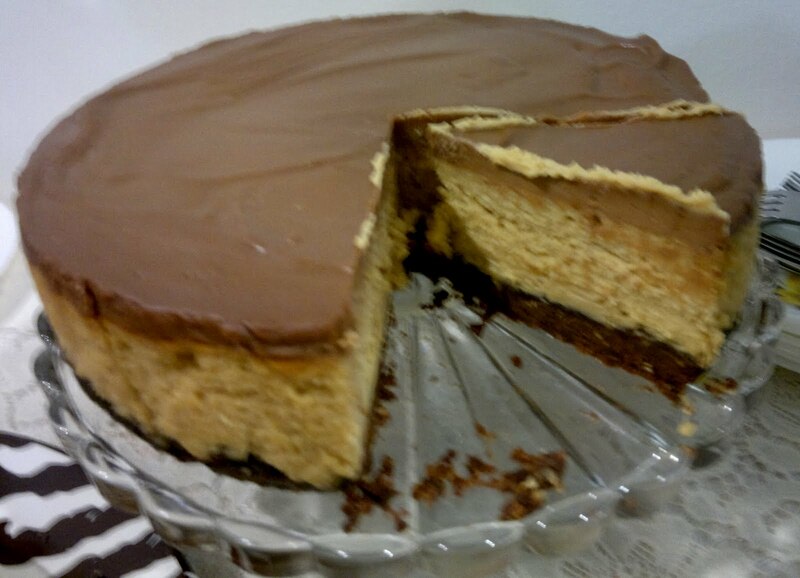 This cheesecake is dense and rich. 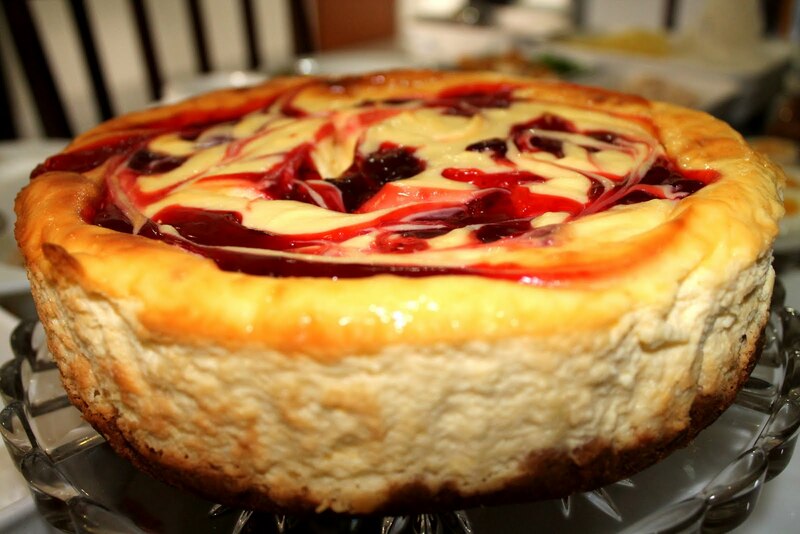 The strawberry swirls on the cheesecake is not only a beauty to look at but also delicious to taste! 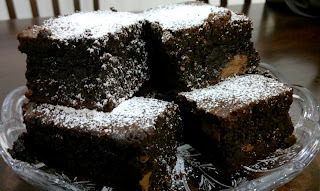 This Double Cadbury Brownie has to be my favourite teatime treat! The top of the brownie is nice and crispy yet the interior is dark and chewy. Want a luxurious version? Opt for the frosted fudge brownie and top it up with vanilla ice-cream! To die for! These angelic little morsels make great party food. There are various flavours to choose from. 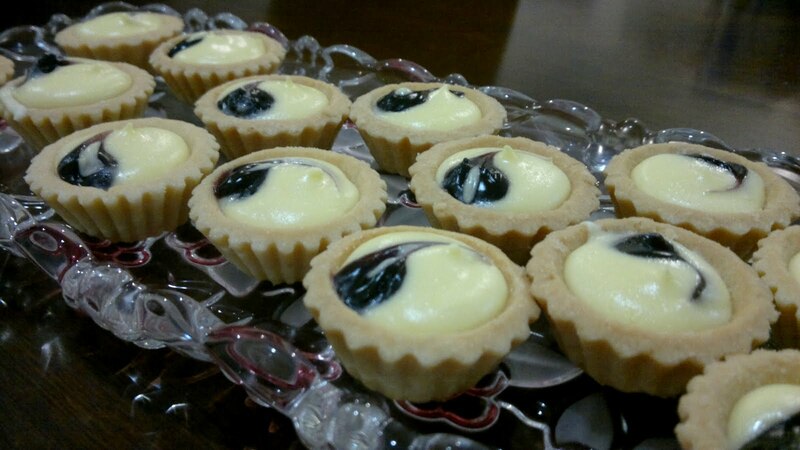 Add a little elegance to the tarts by adding custard and fresh fruits! You'll impress your guests in no time!